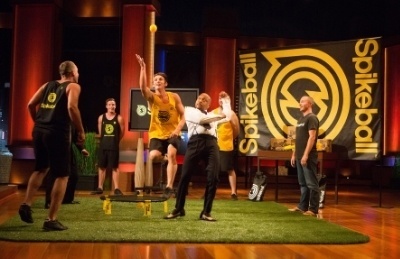 Spikeball (JuntoII), the manufacturer and marketer of its eponymous outdoor game, appeared on the season finale of Shark Tank, which not only led to a healthy “spike” in sales but also follow-on press in Crain’s, onWindy City Live, and NBC’s Today show. We need more time to give applicants more time.Much of our timetable was modeled after that of other startup accelerators and "study abroad" programs but in retrospect, we learned that more time is necessary for both sides. When attracting interested companies from different parts of the world, we must allow for adequate time for visa applications, requests for sponsorship funds, and consideration of living arrangements. And because they need more time to do these things, we need to allocate more time to our internal application and evaluation process.